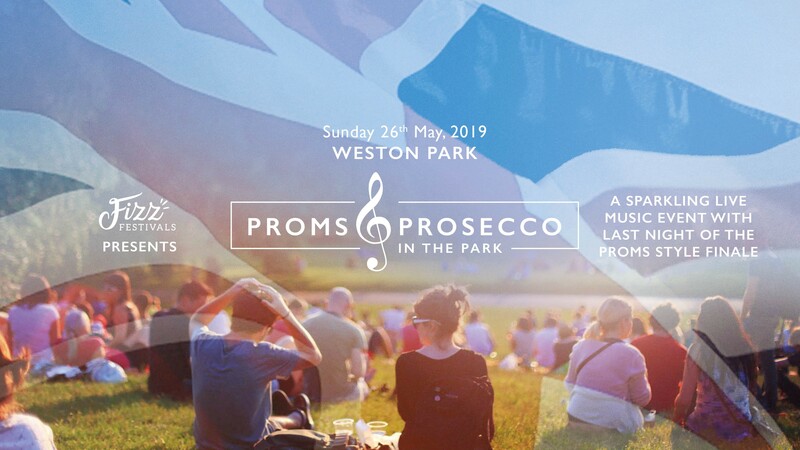 Join us at this stunning outdoor setting, amongst therolling landscape and magnificenthouse at Weston Park, for great music, delicious food and of course fizz! Bring the children, parents, grandparents, picnic hampers and candelabras for a relaxed afternoon and evening filled with beautiful music. Featuring six hours of live music from some of the best talent across the country supported by local performers. Get ready to wave your union flags and sing along with a fabulous Last Night of the Proms style finale. The event is suitable for all ages and under 10's go free, with free children's activities available! Bring your own food and drink, including alcohol, or sample something delicious from one of our bars or street food stalls. Includes free glass of Aperol Spritz for all ticket holders over 18! The perfect combination of music, food and fizz with a fabulous festival atmosphere!